Question: I recently bought a 2000 Bounder motorhome. All is good except the lights in the storage bins don’t work. If there are separate fuses I can’t find them. All the fuses in the fuse box are good. I am assuming that you have determined that the bulbs and light switches are good and that you do not have power (12 volts) at each light socket. The problem can be the wiring between the light and the fuse, the fuse itself or the wiring between the fuse and the battery. Unless you feel comfortable working on a live low voltage circuits do not attempt to go any further. 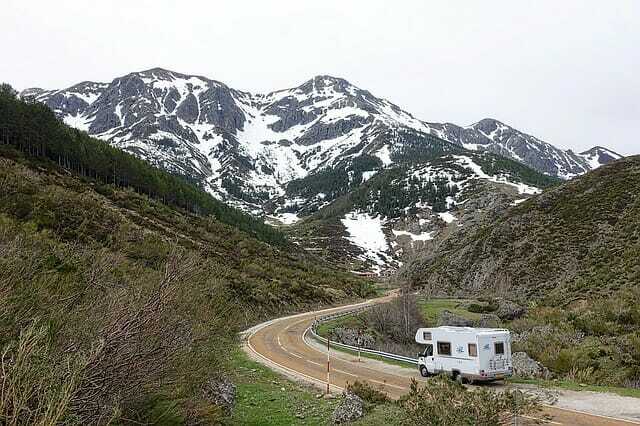 Take your RV to a trusted repair facility or do nothing. I rarely have to access my bays at night and have several bay lights that no longer work and have never missed them. If you do want to diagnose the problem yourself you will need a few tools like a volt meter and test light or continuity tester, and a basic knowledge of electrical circuits. Be advised that tracing the wiring to the right fuse might take quite an effort. If you can see the wiring the job will be easy, just follow the wiring to the fuse and test for voltage across the fuse. If you have power at the fuse, then the wiring between the fuse and the light is bad and will need to be replaced. If the fuse is good and you do not have power, then you will need to trace the wiring back to the source (battery) and replace it. If you can’t find the fuses, you could try contacting Fleetwood for help, operating manual and/or schematics for your model of Bounder, etc. Another approach is to run new wiring to the lights. If you want to take on the job of adding new wiring you will need to establish a new fuse box with the appropriate number of fuses to protect each light. Or you could add an in-line fuse to each light and run each light directly back to battery and ground. If you have a 12-volt outlet, near the lights you could tap into it to power the lights. A big word of caution before you tap into anything, make sure that the circuit is a house circuit and not a chassis circuit. The difference is that the house circuit is not controlled by the ignition switch so it always has power. You also do not want to tap into any circuit that powers a delicate circuit like a refrigerator or air conditioning control board. Before over complicating things I agree with a previous post. Our previous rig (2004 Journey) had a switch next to the front passenger seat that would kill all lights in the cargo compartments with exception to the light in the water bay compartment. Hopefully you will find something similar as it sure kept down on the bugs if you spend time with a cargo bay open for a radio or TV. Feb 20, 2013 Separate switch? Have you checked for a separate switch on the dash? May be titled “lugg” for luggage compartments or something similar.